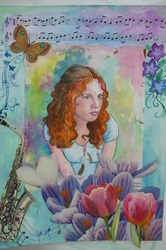 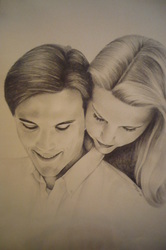 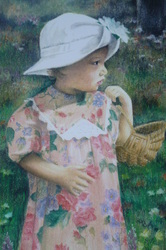 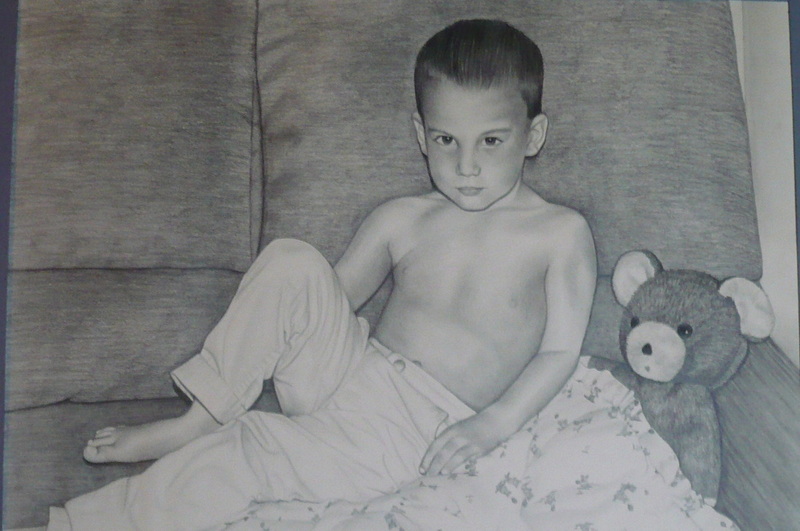 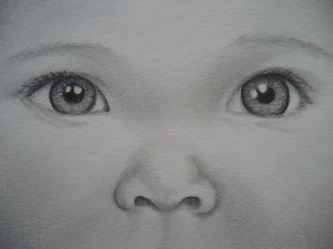 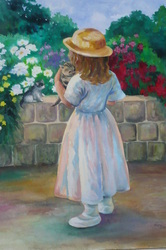 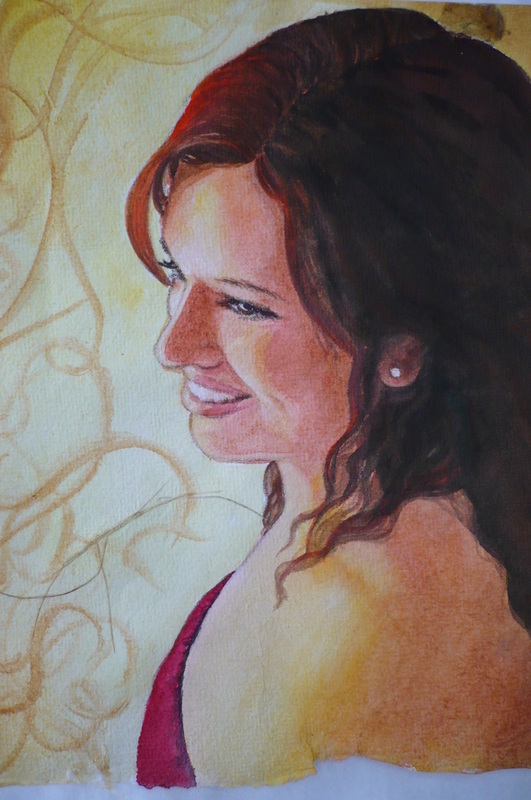 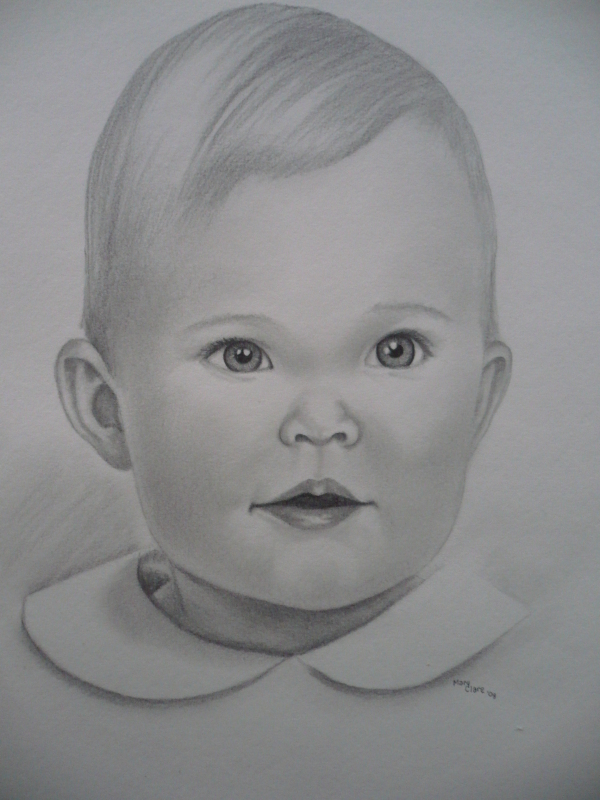 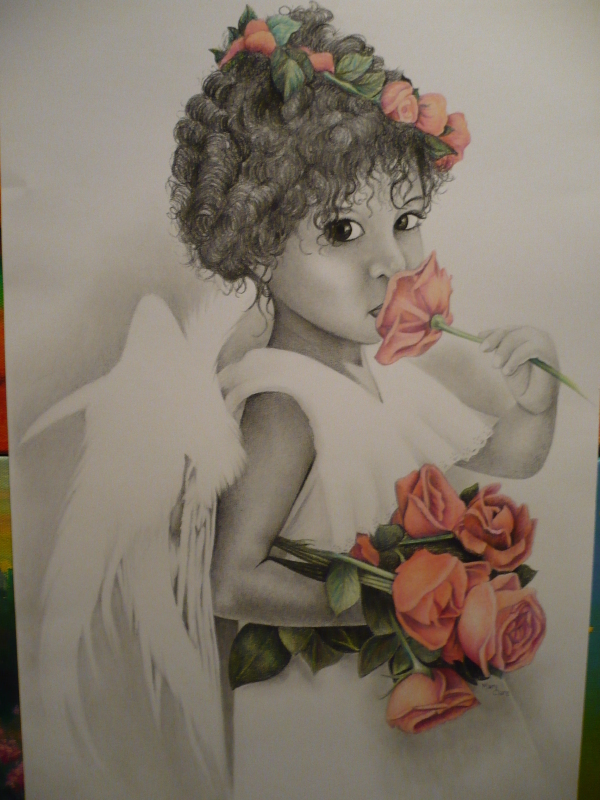 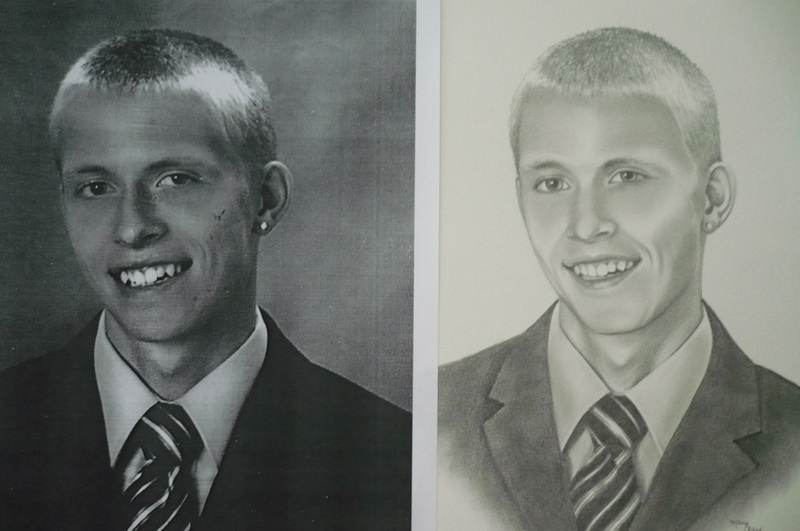 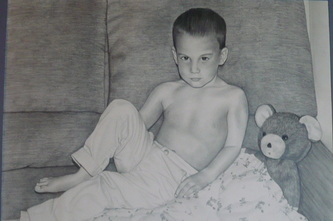 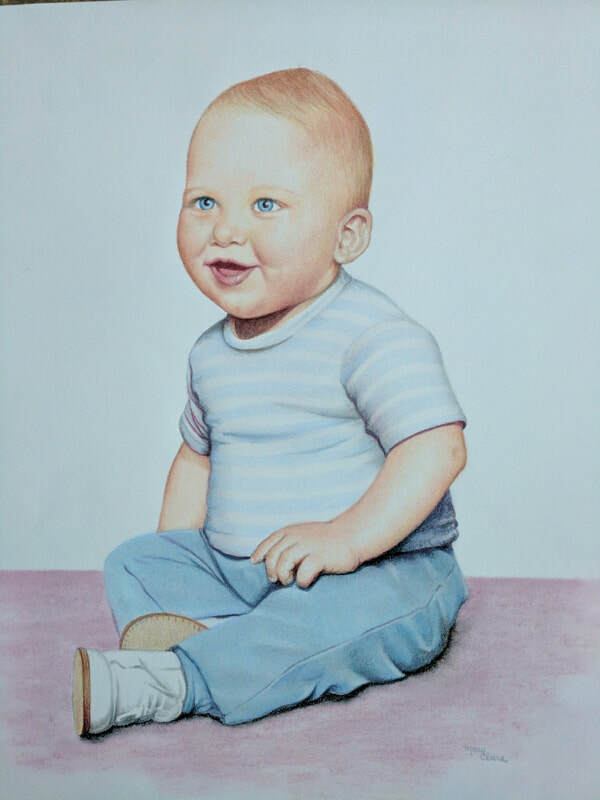 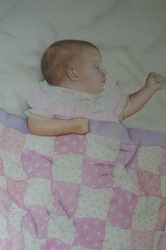 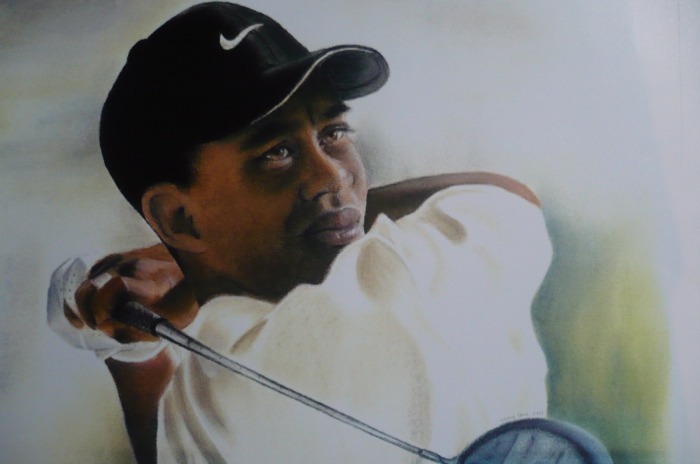 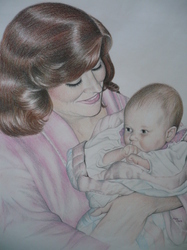 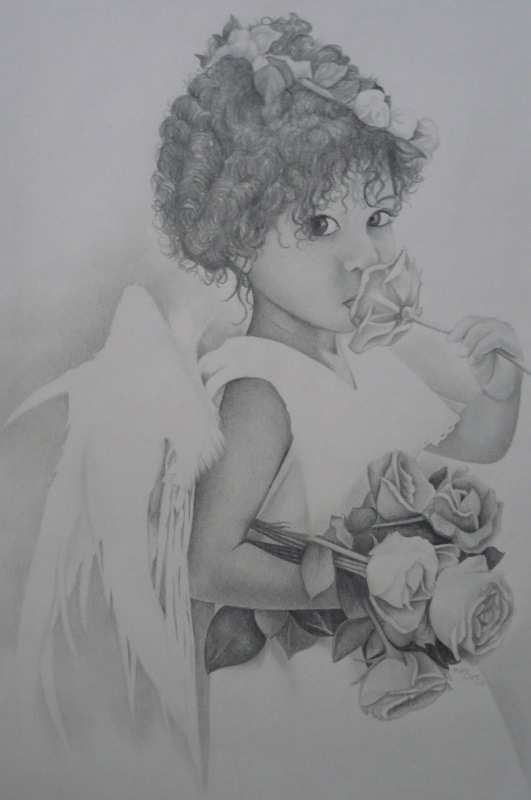 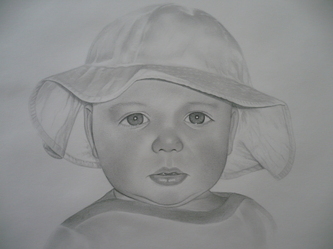 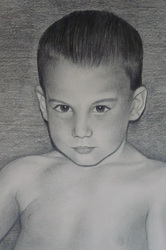 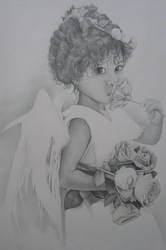 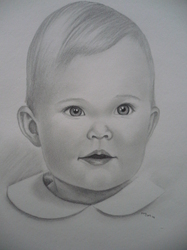 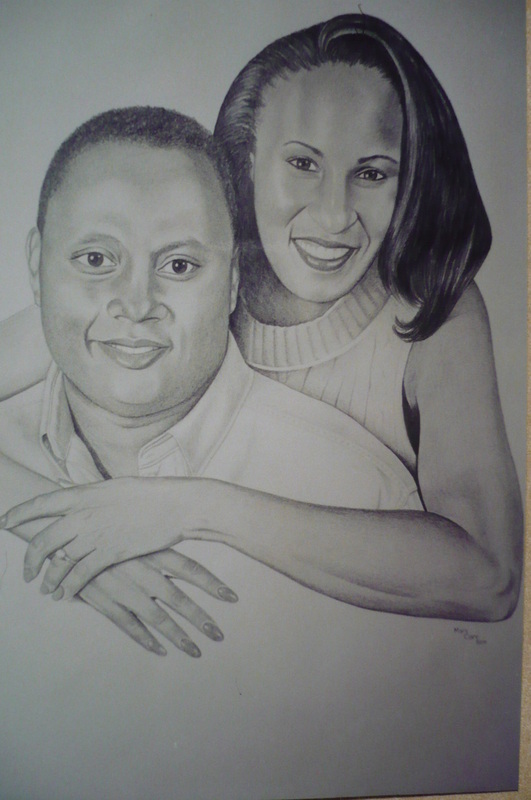 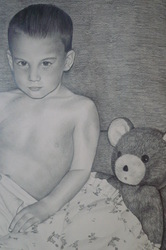 These portraits have all been done through a commission or by an inspiration, such as my children. 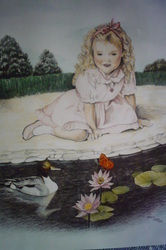 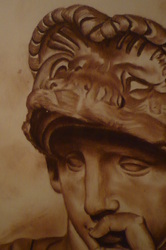 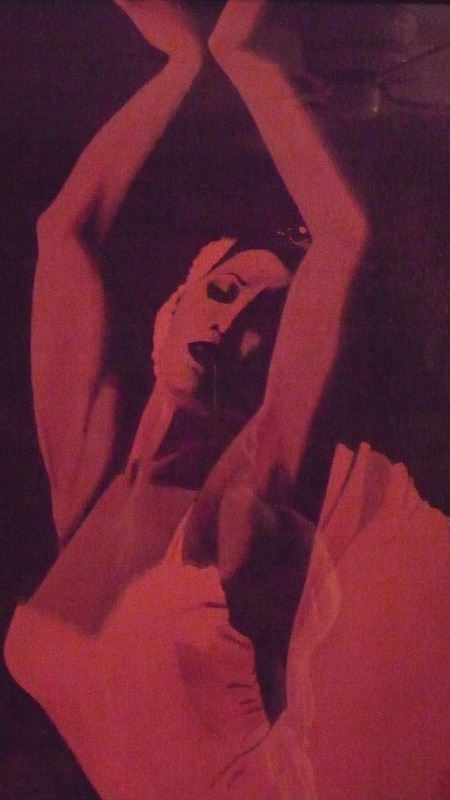 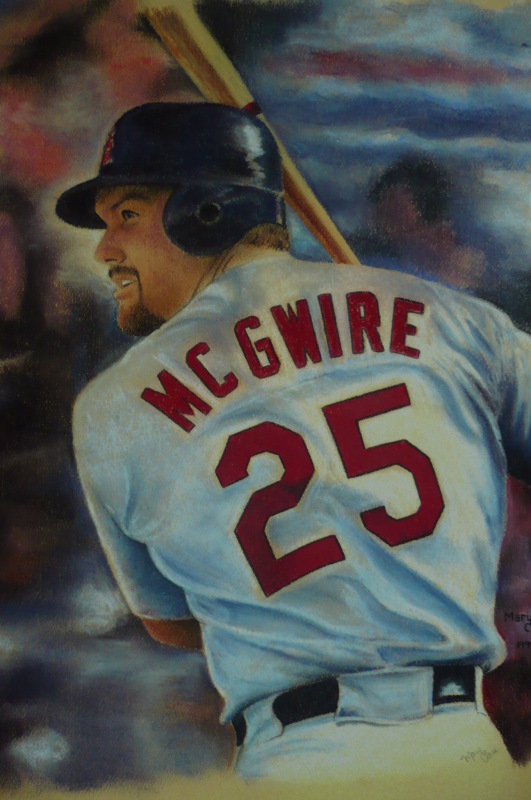 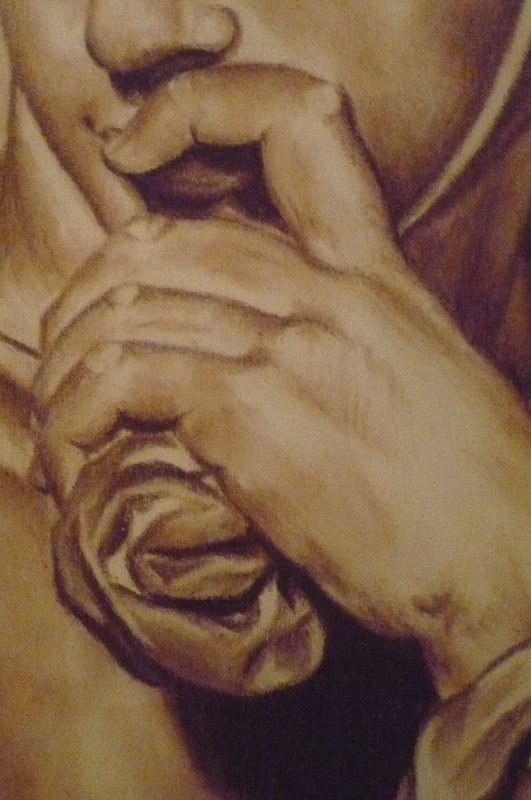 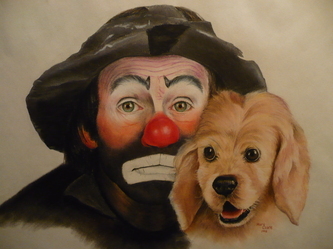 I have used pencil, pastel, conte' crayon, acrylic paint or watercolor paints in the pieces shown here. 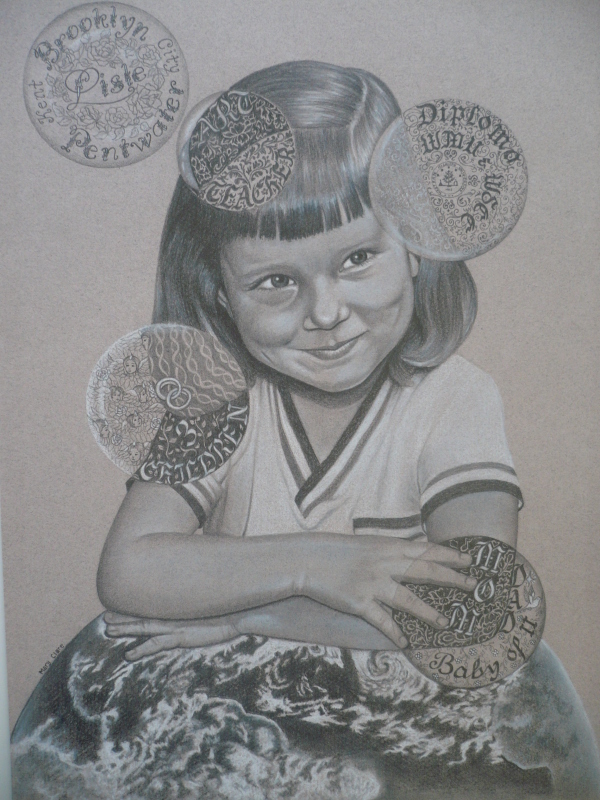 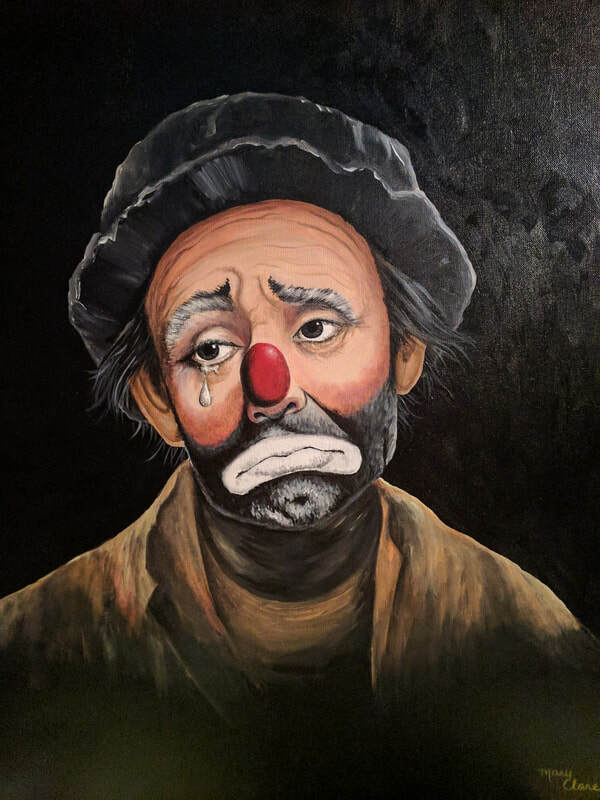 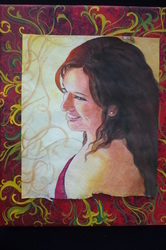 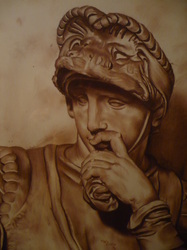 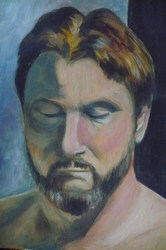 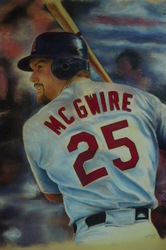 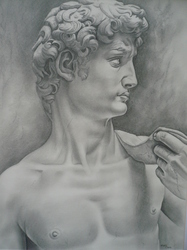 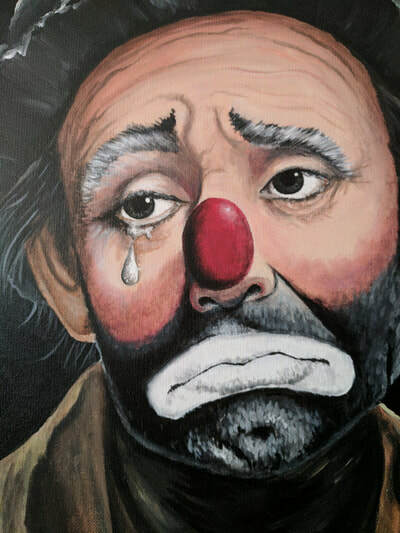 A price guide for my commissioned portraits are on a separate page titled "commissioned portraits."